Google Classroom for math practice is becoming more and more common. 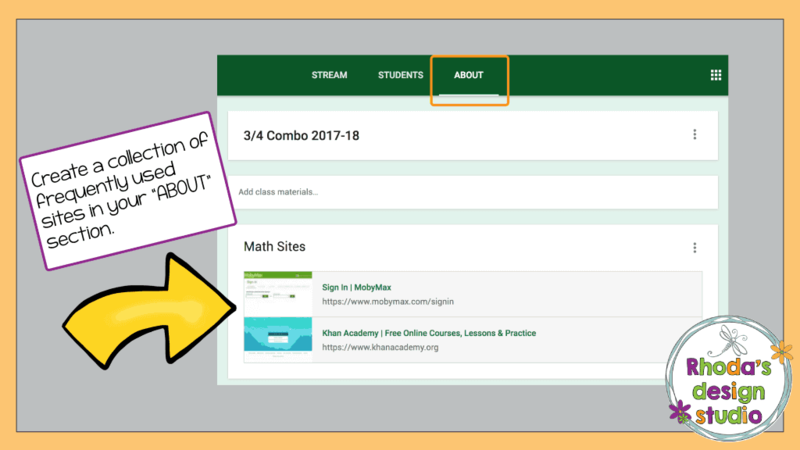 If it’s a link to a website, a pre-made Google Slide resource, a self-correcting Google Form, or even a document, it can be used in Google Classroom. 1. A link to a website. 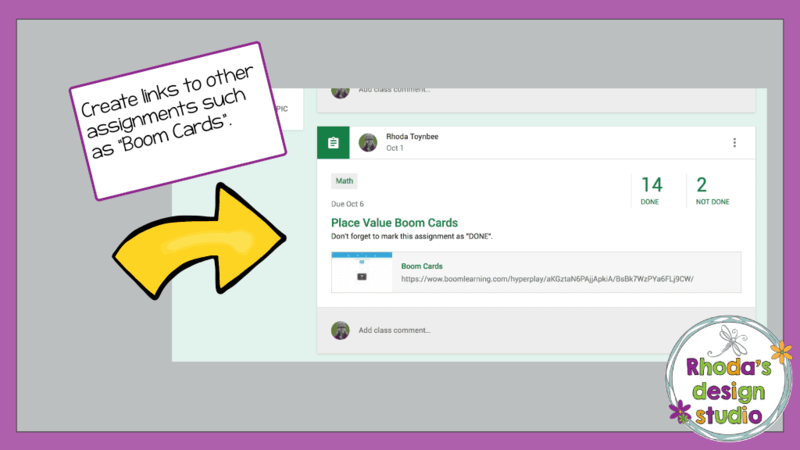 You can use Google Classroom as a bookmark or a text message. Post a link in the feed for your students to use to access a site quickly. I post in the feed if I only plan to use a link for a little while. I also post in the feed if it’s a site I am trying out with the class for the first time. And it’s not permanent if we decide we don’t really like the site (or it was too simple and they finish everything available in a session or two). 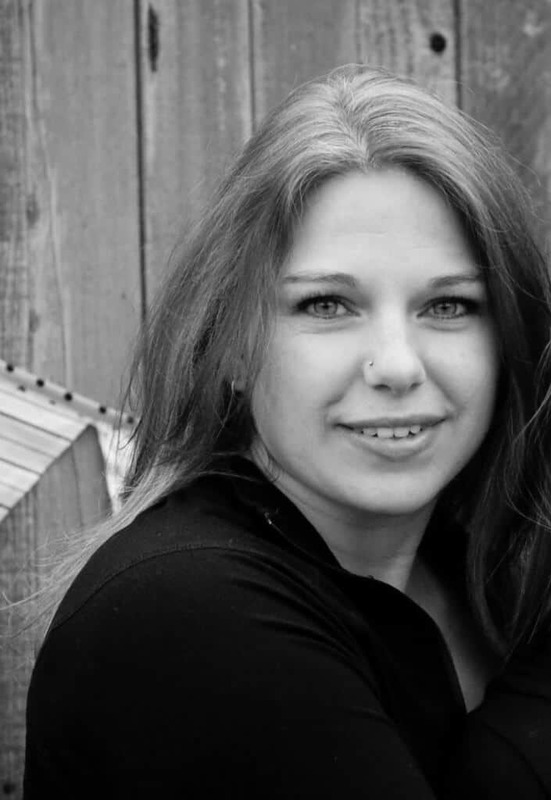 If it’s a link you decide you want to use more regularly, you can add it to your “ABOUT” page. 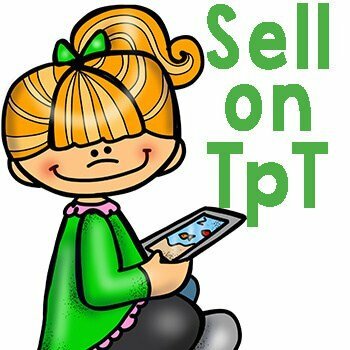 Start a collection of links to websites that you want your students to access regularly. Sure, they could bookmark them. After a while, their bookmark bars become crowded or a distraction. Make it easier on them and bookmark their classroom. Then they can navigate from there to locations you provide. 2. Assignments on another website. Use the feed to link students to another website where you have posted assignments. I do this with Boom Cards. Instead of having my students navigate through the Boom website to find their assignments, I link directly to a “hyper play link”. This limits the steps they need to take to sign in and it also works as a reminder of what they have on their “to-do” list. Seeing the link in their feed reminds them of what they need to finish. 3. Post an “exit ticket” question. Make a quick multiple choice or short answer question to use as an exit ticket after a lesson. Students can show what they know and you can gather a quick assessment of their knowledge all in one place. There won’t be any scraps of paper floating around. You won’t have to worry if you saved enough time to question 3-5 kids. Send it out to the whole class or just the ones you want to double check for understanding (or better yet, schedule it) and then have them complete it during the last few minutes of your lesson. These can be fun. Create a form with the questions you would normally have on a worksheet or a “check for understanding” assignment. Students complete the form and submit their answers. Their responses are all collected in a Google Sheets document (think Excel spreadsheet). There are extensions that you can add on to your Google Drive that will automatically check the answers and grade the sheet for you. Questions can be “fill in the blank”, “written response”, or “multiple choice”. Students love using Google Forms and will not even realize they are working on math practice! This one is my favorite. 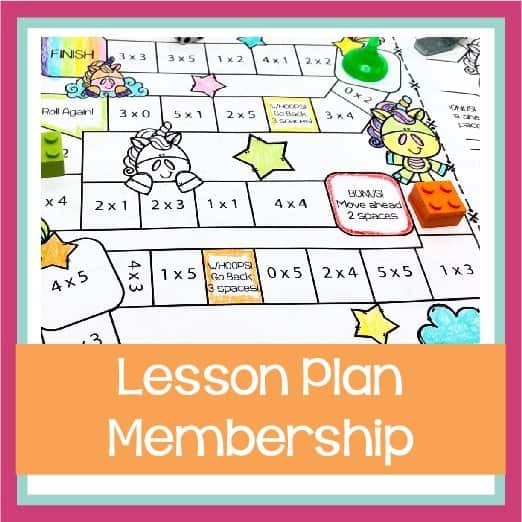 I love assigning interactive lessons and activities. My students love working on them. 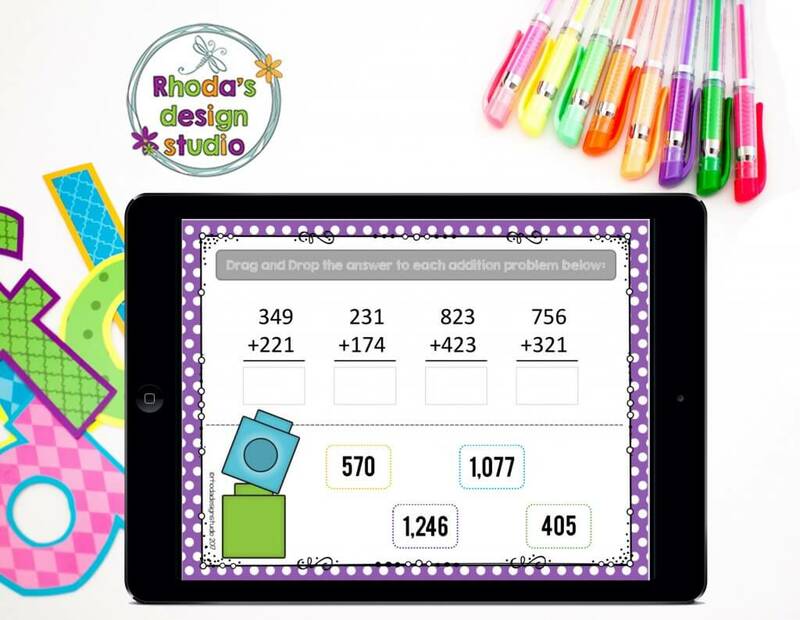 These can be anything: multiplication practice, rounding practice, benchmark assessments, elapsed time and more. 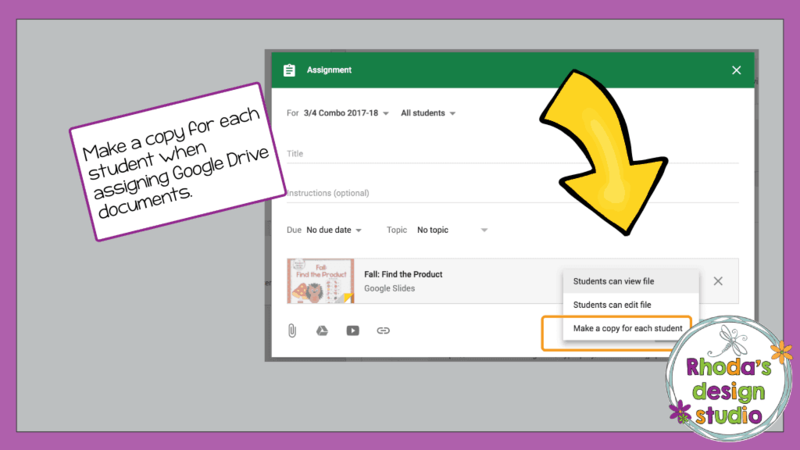 When assigning Google Slides, make sure you mark the option “make a copy for each student” before you click “assign”. This is the one section that you can’t edit after you have sent out the assignment. If you don’t mark this, then 1 of 2 things will happen. They will only have “viewing” rights to the assignment and not be able to answer the questions or they will all be editing the same file at the same time and it will be your original file. HUGE mess!! 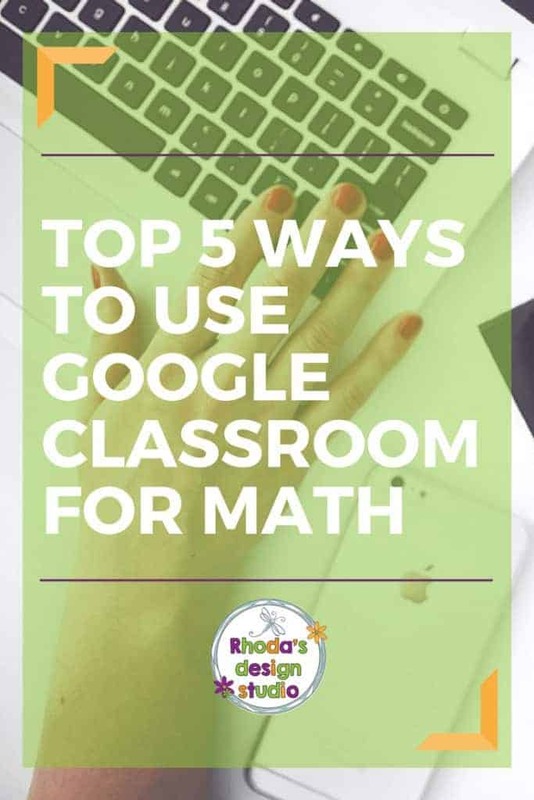 How Do You Use Google Classroom for Math Practice? There you have it. 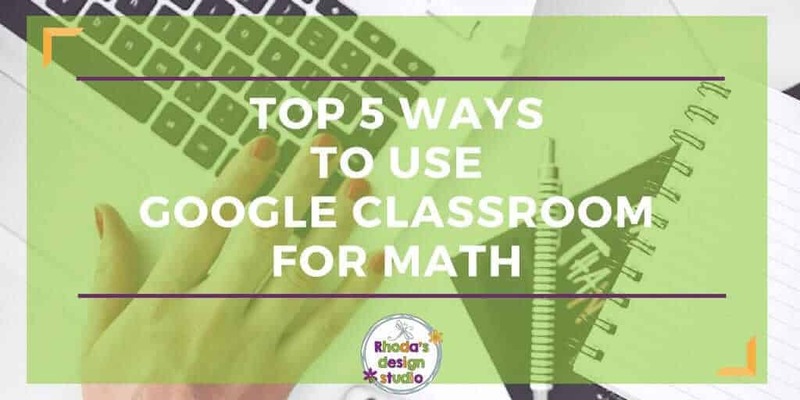 The top 5 ways you can use Google Classroom for math practice. It’s by no means the only way to use it. 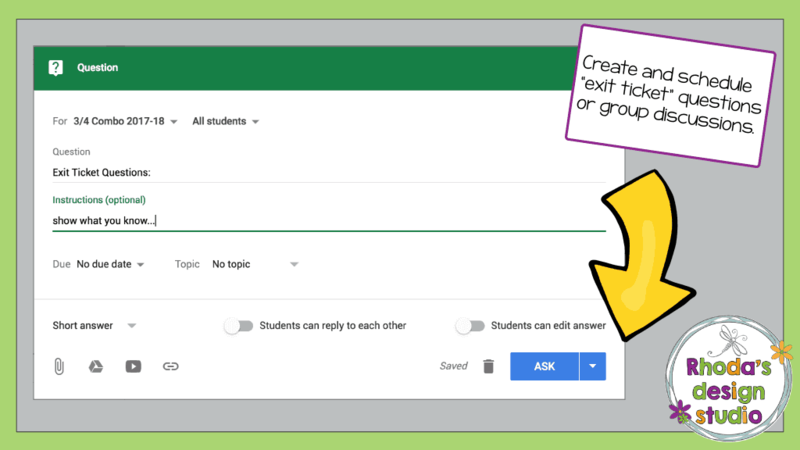 If you would like other ideas, check out this post on the top 10 quick and easy ways to use Google Classroom.